Searching for an action-packed ball game? Locals and tourists need look no further than the base of the Space Needle at Key Arena (known to Seattleites as “the Key”), where they’ll find the Sonics’ superstar sister, the Seattle Storm. 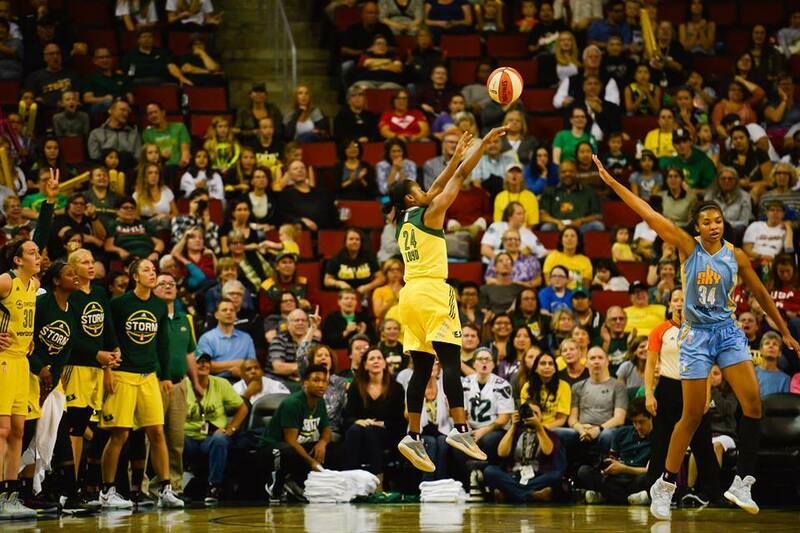 Sometimes overshadowed by the large sports names that claim Seattle as their home, the Seattle Storm is a professional basketball team that plays in the Western Conference of the WNBA. 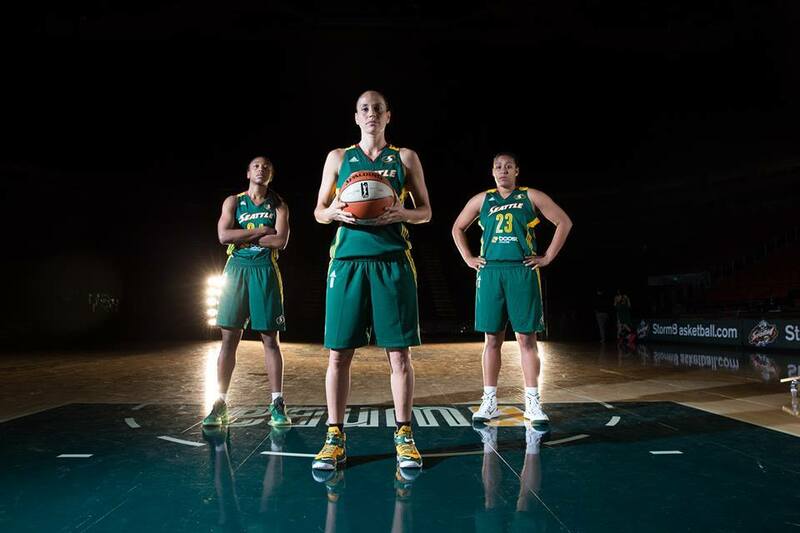 These amazingly talented women are known for their crazy skills and strong coaching staff – Seattle Storm is a nationally venerated club with a huge and passionate following! Storm games are known for their family-friendly atmosphere, created by incorporating lively interactive activities that turn everyone into a WNBA fan. With their all-child dance squads, time-out conga lines and fun weather-related icons, the Seattle Storm captivates and energizes the crowd. The excitement builds to the Storm soundtrack, ACDCs “Thunderstruck,” and each game promises an unforgettable and unique experience for all ages. 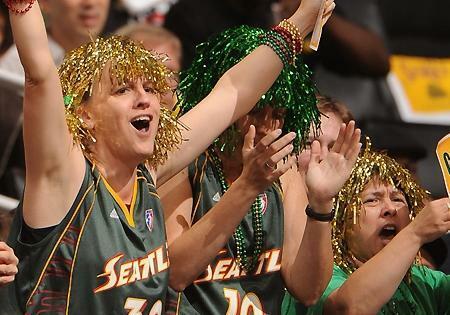 Seattle Storm Camps are helping young girls find mentors and athletic coaching! Check out their website for more information on how to get involved. Learn about The Storm Foundation, and how their programs are inspiring and empowering young girls to pursue their lives with self-confidence and a healthy lifestyle. Check out the Storm’s roster and see which star players you can expect at the next game. Grab your tickets ahead of time here!